Arrange in a single layer in a roasting dish and roast at 350 for 30 minutes – turn over and roast for a further 30 minutes, basting. This recipe is for chicken pieces – with skin, and on the bone. If you are using boneless/skinless chicken the cooking time will be much less. 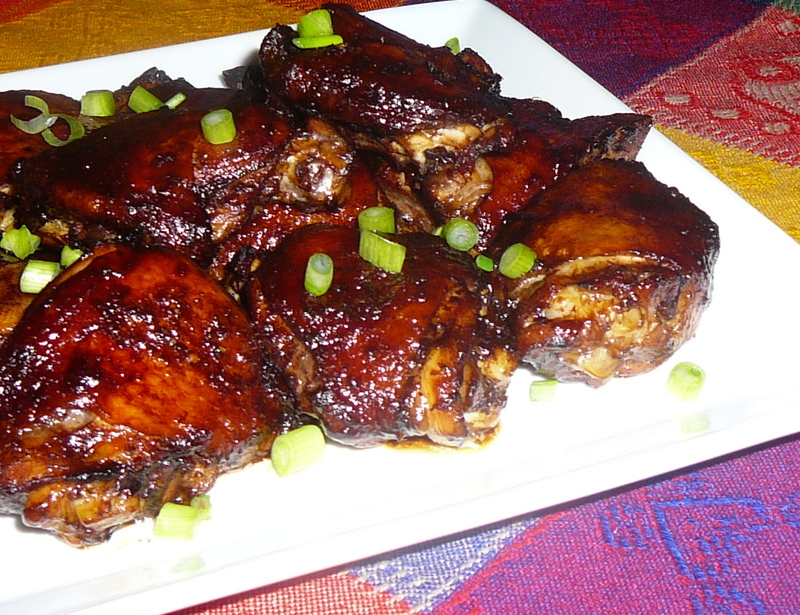 This entry was posted in Asian, Chicken, Chinese, Recipes and tagged Chicken, chinese, roast chicken, soy sauce by Chatty Kathy. Bookmark the permalink.